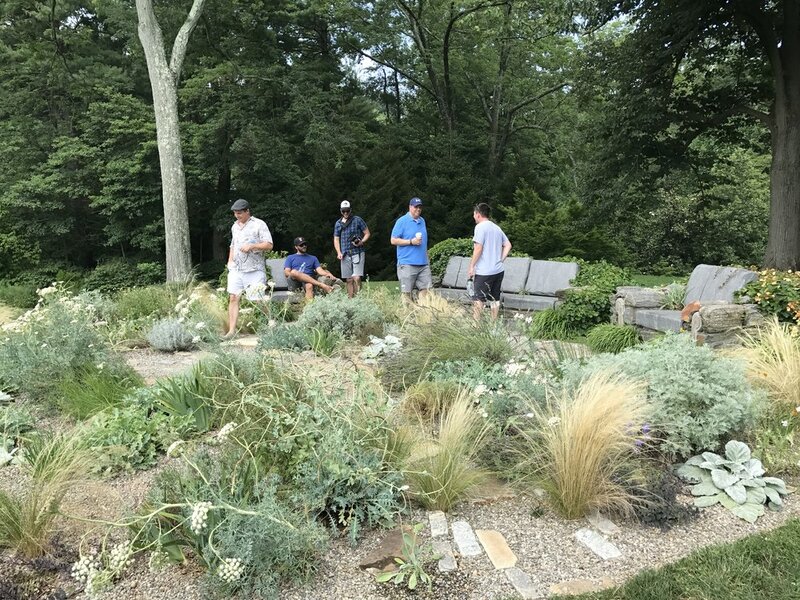 For our studio field trip this summer, we toured the incomparable gardens at Chanticleer in Wayne, PA. Every corner of this amazing space offers inspiration for hardscape and planting design. 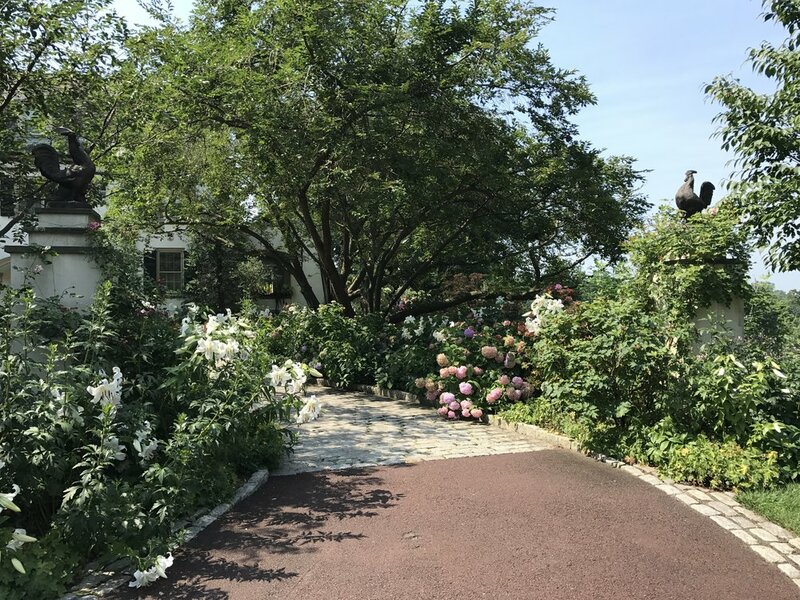 Their managed meadows, woodland gardens, elevated walkway, ruin gardens and countless other spaces offer something fresh at every turn. We also toured The Scott Arboretum at Swarthmore College. 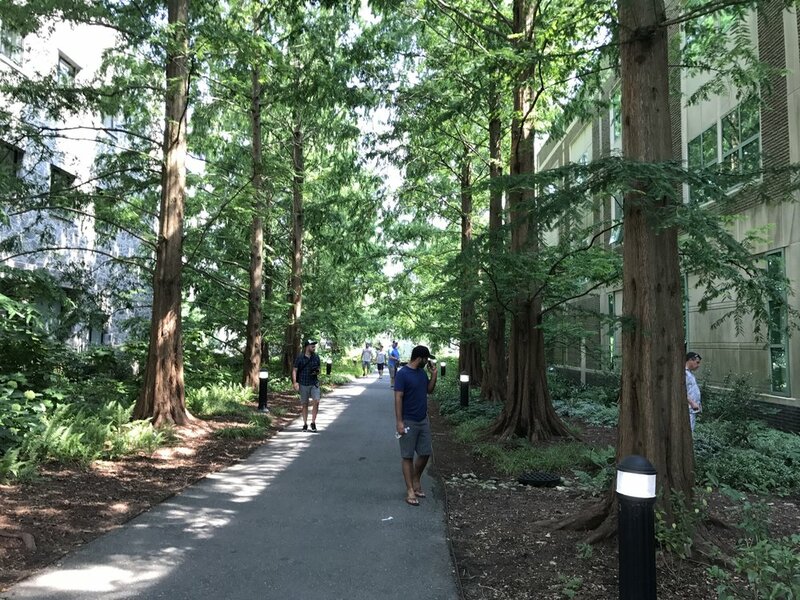 The arboretum’s “garden of ideas” demonstrates the importance of how plants in the landscape can create dynamic, sustainable spaces. 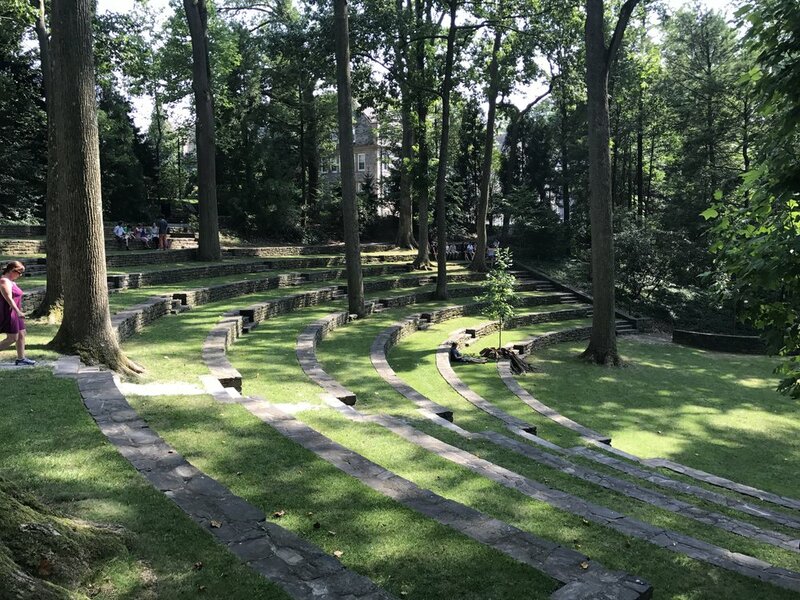 The iconic and enduring Scott Outdoor Amphitheater was a memorable highlight of the trip. The day was full of education and inspiration, and a renewed sense of the power of well-designed landscapes.